.These flight cases are part of an exciting project that is deveoping the use of drones for e-commerce deliveries. 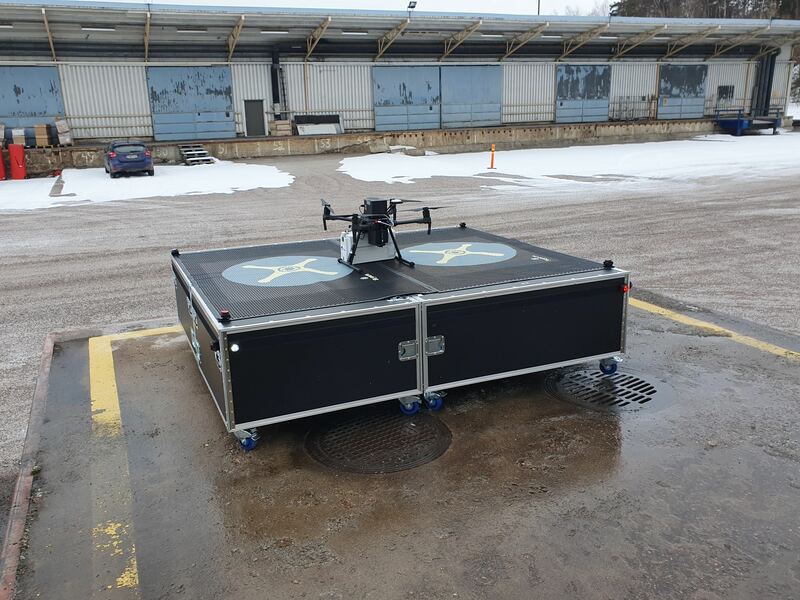 Here you can see them being used in their drone flight trials in Finland! Thank you Skyports for sending us the great photos, wishing you the best of luck with your project. Click here to read more about their e-commerce deliveries by drones.